LONDON -- A white supremacist who shot and stabbed a pro-European U.K. lawmaker while shouting “Britain first” was convicted of murder by a jury on Wednesday. A judge said Thomas Mair would serve life without parole for killing Jo Cox. The 41-year-old Labour member of Parliament was attacked in June outside a library as she prepared to meet residents of the area she represented in northern England. The murder, a week before Britain’s referendum on European Union membership, shocked the country. Jurors at London’s Central Criminal Court deliberated for less than two hours before finding 53-year-old Mair guilty of firing three shots at Cox with a sawn-off .22 rifle and stabbing her 15 times. 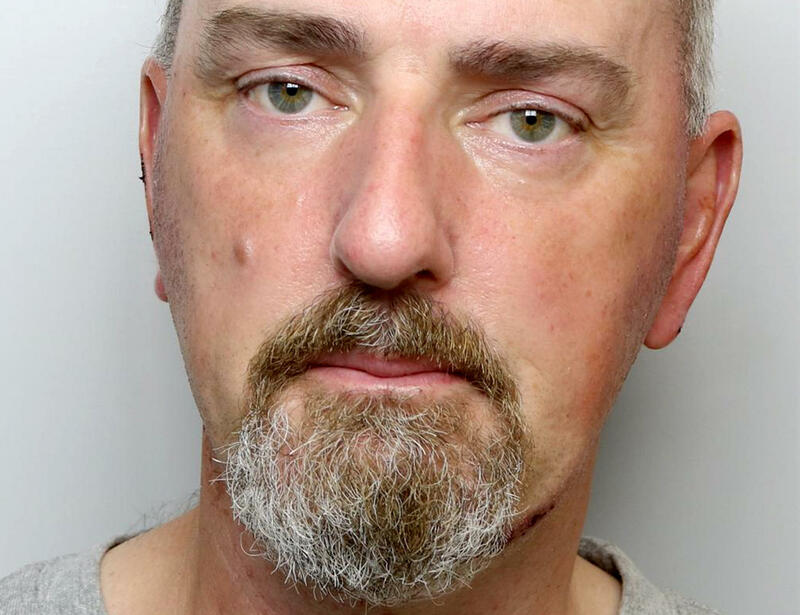 The defendant did not visibly react as he was convicted of murdering Cox and wounding 77-year-old Bernard Kenny, a passer-by who came to the lawmaker’s assistance. Mair was also found guilty of having a gun and a dagger. Cox had been a prominent voice arguing for Britain to remain in the EU, during a divisive and often angry referendum campaign that focused heavily on the issue of immigration. At his first court hearing, Mair gave his name as “death to traitors, freedom for Britain.” Prosecutors said his home was full of Nazi literature and memorabilia. Jurors were told that Mair had pleaded not guilty, but his lawyers presented no evidence in his defense. After the verdict, Cox’s widower Brendan Cox told the court the family did not seek retribution. “We feel nothing but pity for him that his life was so devoid of love and filled with hatred, his only way of finding meaning was to attack a woman who represented all that was good about the country in an act of supreme cowardice,” Cox said.